Cerber 4.1.1 is the latest update to the Cerber family of ransomware. Learn more about the threat, the new updated features and how the virus is distributed in our article. If you are infected with the malware you can also learn how to remove the active infections from your computer. Solution #1 Cerber 4.1.1 ransomware can be removed easily with the help of an anti-malware tool, a program that will clean your computer from the virus, remove any additional cyber-security threats, and protect you in the future. Cerber 4.1.1 ransomware can be removed manually, though it can be very hard for most home users. See the detailed tutorial below. Distribution Email Spam, exploit kits. Security researchers discovered an update to the infamous Cerber ransomware, the newest version has been labelled as Cerber 4.1.1, taken from its identifier. 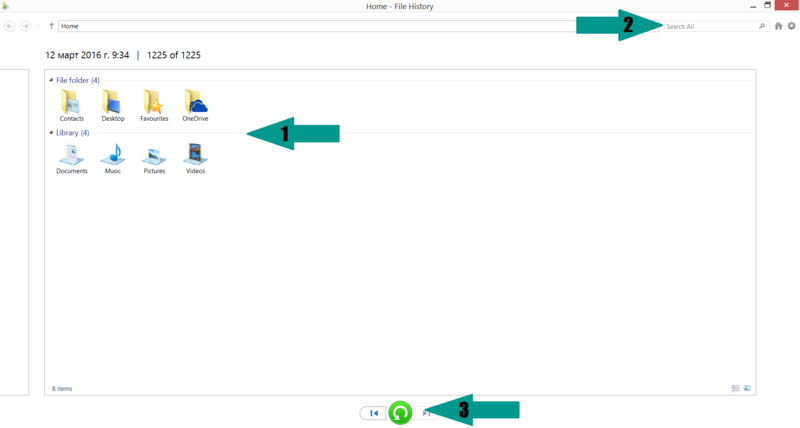 The virus is contained in a binary file that has the capability to inflict a lot of damage to the infected host – it can modify the Windows registry, access and modify the Clipboard and manipulate other running programs and services. Upon execution of the virus binary the encryption process is started. The app shows several notification windows that ask the users for permission. They are disguised as system programs. However the security-aware machine owners will surely spot the problem. 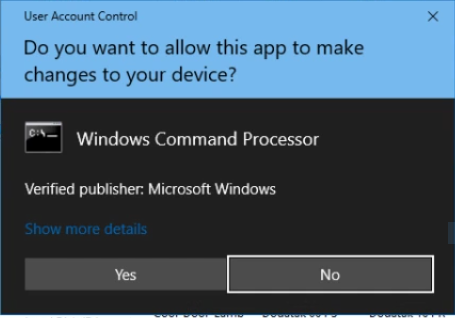 The Windows Command Processor application will surely not display such a dialog box. Your documents, photos, databases and other important files have been encrypted by “Cerber 4.1.1”! The payment gateway provided by the operators allows the victims to restore one file for free to test the effectiveness of the provided service. The ransom fee requested by them is 0.1209 Bitcoins if paid in the first five days, after that the price rises up to 0.2418 Bitcoins. 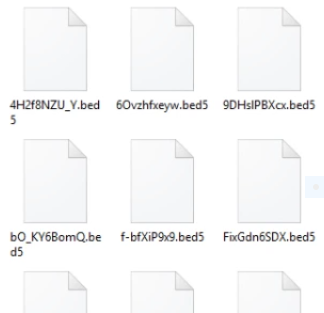 The discovered Cerber 4.1.1 ransomware samples were identified in counterfeit software installation packages which most probably have been downloaded from compromised or untrustworthy download sites or P2P networks. You can remove the Cerber 4.1.1 ransomware virus manually by following the instruction below. However, this is a one-time solution. Even if you remove the Cerber 4.1.1 virus, your computer will still be in danger of a second or third ransomware attack. Ransomware attacks can be very costly, especially if they hit your business/work computer. That’s why anti-malware software is so beneficial for cyber-security. A specialized anti-malware program can protect your computer from most ransomware viruses before they have the chance to enter your system. The greatest part is that you won’t need to temper with your system’s settings to remove the virus, it will be done automatically for you after a quick scan. For a faster solution, you can run a scan with an advanced malware removal tool and delete Cerber 4.1.1 completely with a few mouse clicks. Manual removal of Cerber 4.1.1 requires being familiar with system files and registries. Removal of any important data can lead to permanent system damage. Prevent this troublesome effect – delete Cerber 4.1.1 ransomware with SpyHunter malware removal tool. For a faster solution, you can run a scan with an advanced malware removal tool and delete Cerber 4.1.1 Ransomware completely with a few mouse clicks.